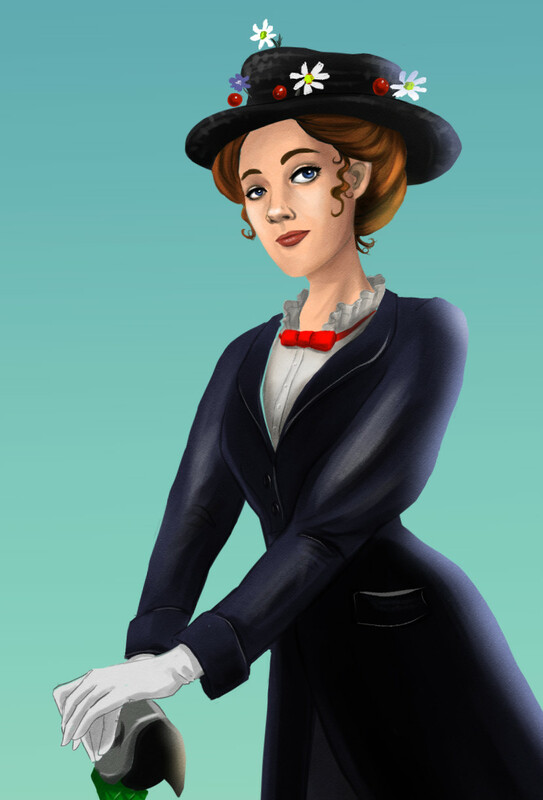 Of course I wanted to draw Mary Poppins for @Sketch_Dailies when the prompt came up this past week. Detail below. Created with Manga Studio 5.